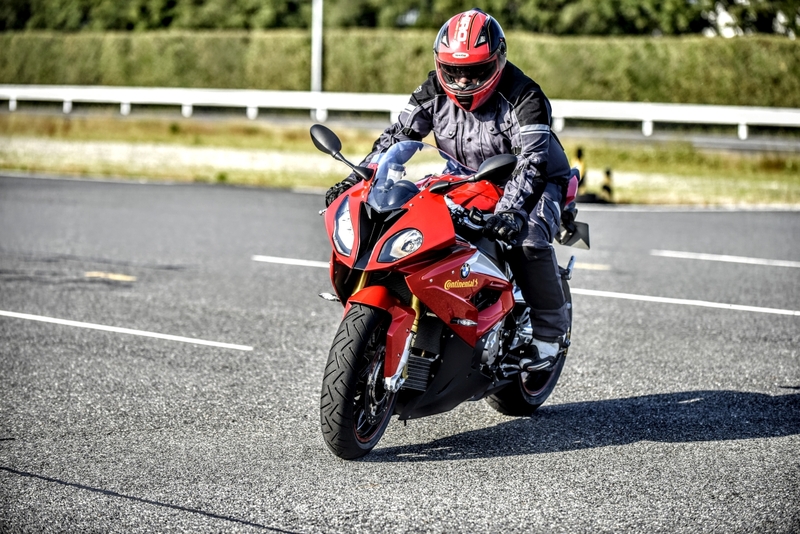 Ducati India have announced the second edition of the Ducati Dream Tour, which commences on 2 July and goes all the way till 16 July. 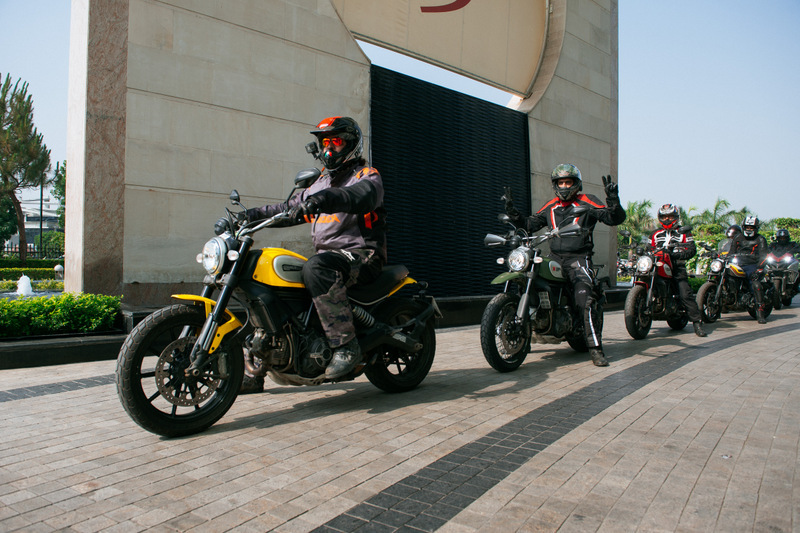 Off the back of the success of the first-ever Ducati Dream Tour in India, which saw a group of 11-strong Ducati owners on Multistradas and Scramblers ride to Himachal Pradesh, the brand have now set their sights on a bigger and better ride plan. 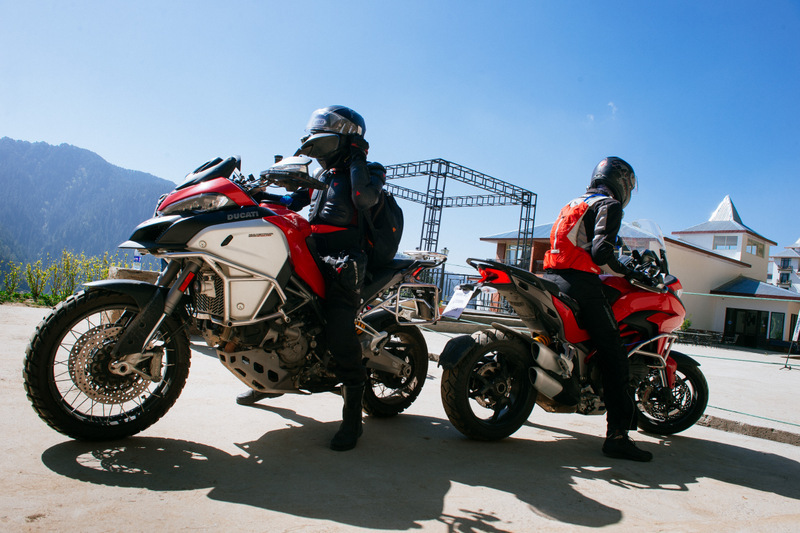 This new, second Dream Tour will take India’s Ducatisti to Leh, Pangong Tso and other iconic spots in Ladakh, and will span two weeks starting 2 July. 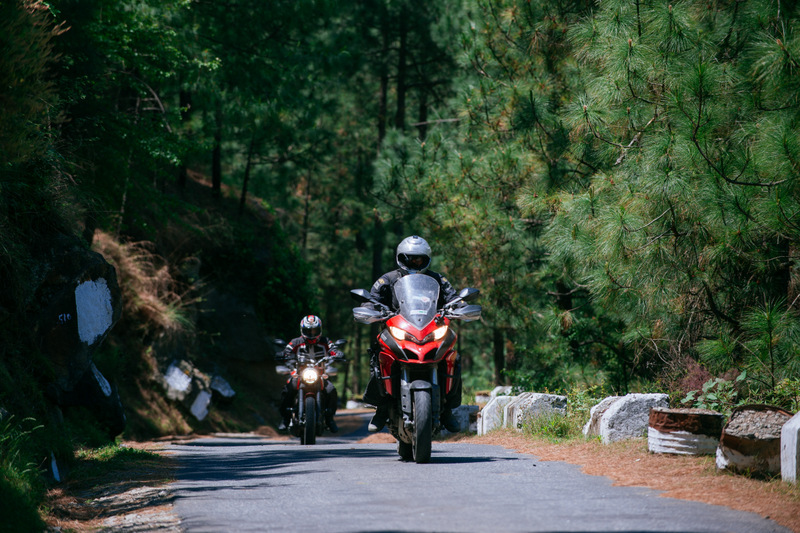 The first-ever Tour wasn’t just a ride but an amalgamation of curated experiences that included fishing with the locals, trekking, and paragliding, among other things, and the second Tour is likely to follow the same format. You can register for the ride here.